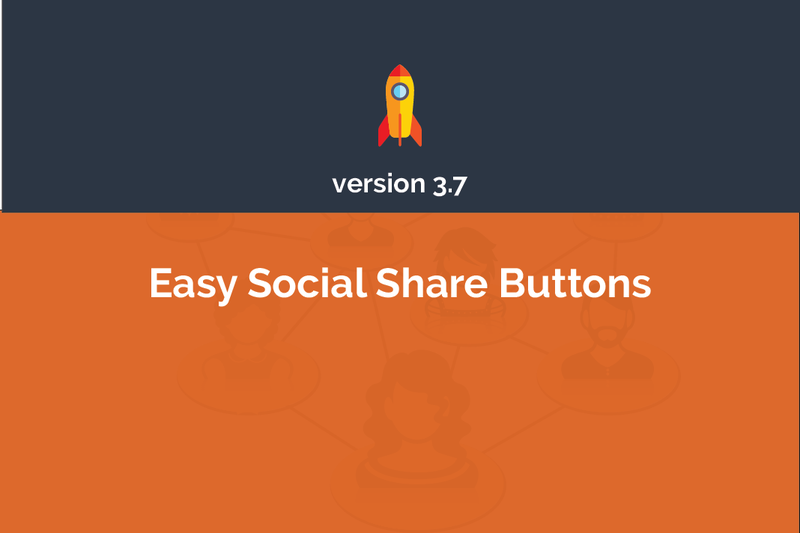 With Easy Social Share Buttons for WordPress you receive the most complete set of automated share button placements. 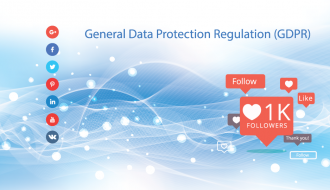 Our new addition to the collection is the Follow Me Bar (as seen on our blog too). 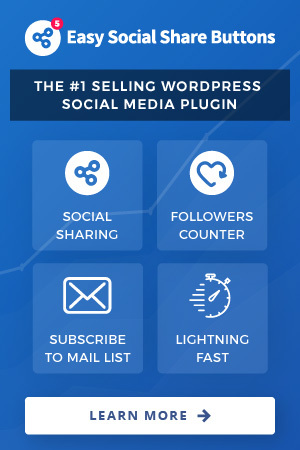 Everything you need to increase your shares. 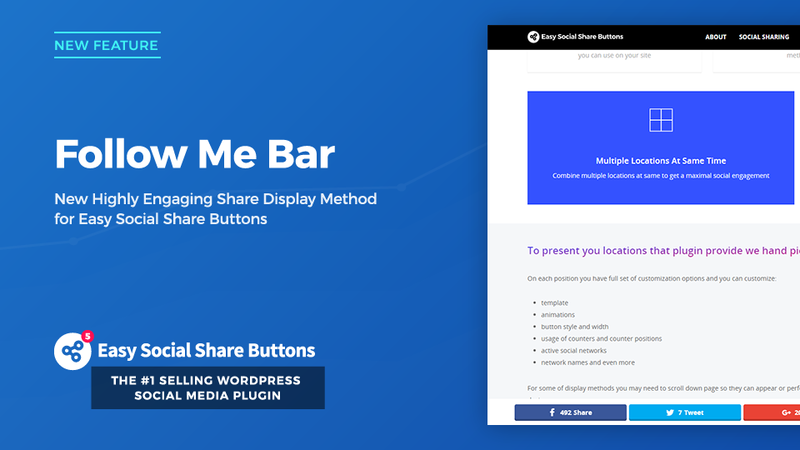 Follow Me Bar is highly customizable display method with unique placement options working out of the box. 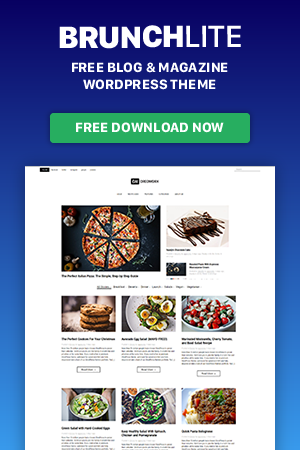 Everything is made simple but yet powerful. 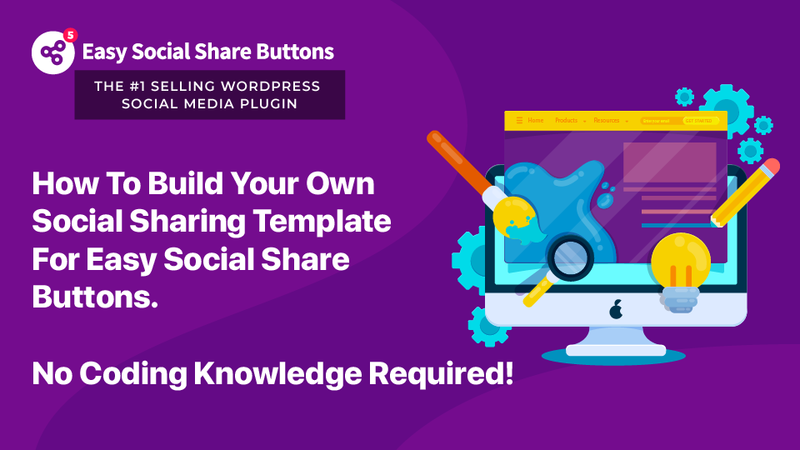 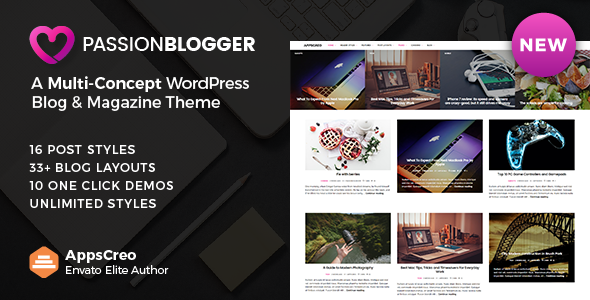 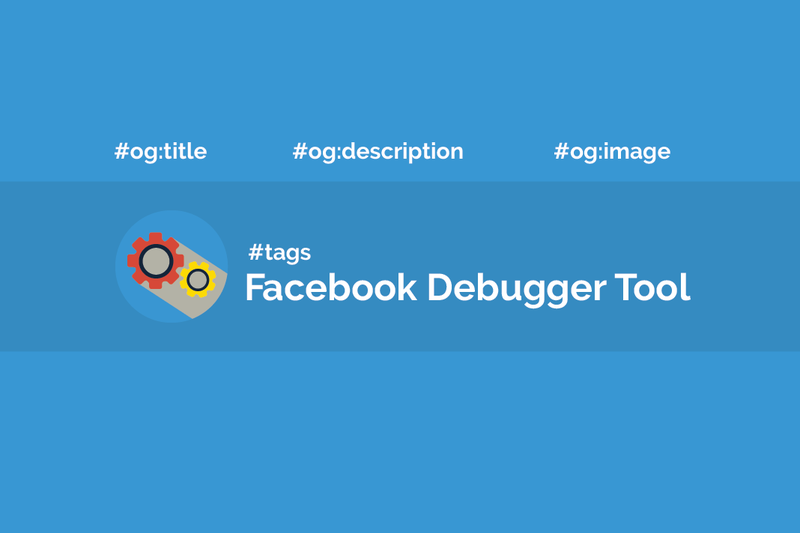 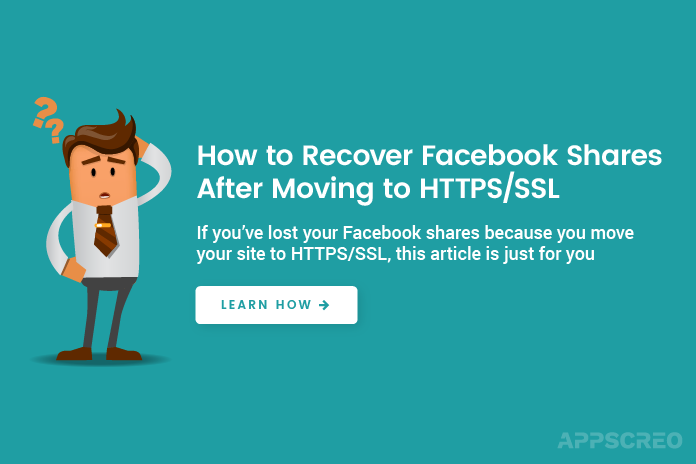 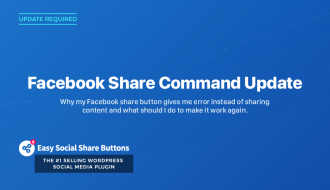 Beautiful share buttons, feature rich social followers counter, subscribe forms are included inside best social sharing plugin for WordPress. 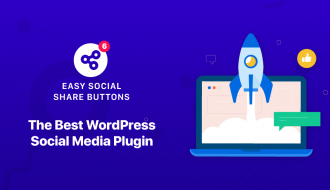 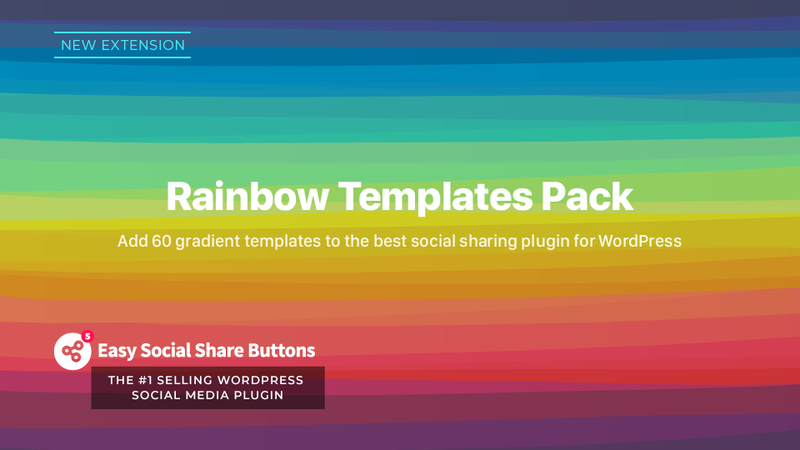 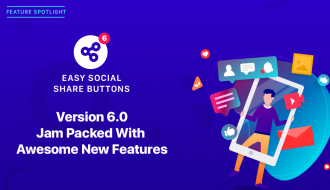 If you still haven’t purchased Easy Social Share Buttons for WordPress, this is a great chance to do so, and explore the new features we’ve just added to the plugin. 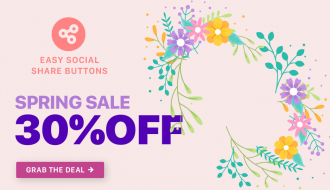 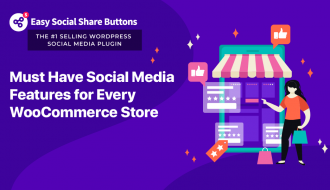 Purchase of Easy Social Share Buttons for WordPress is $19 one time payment without monthly or year fees including life time plugin updates.